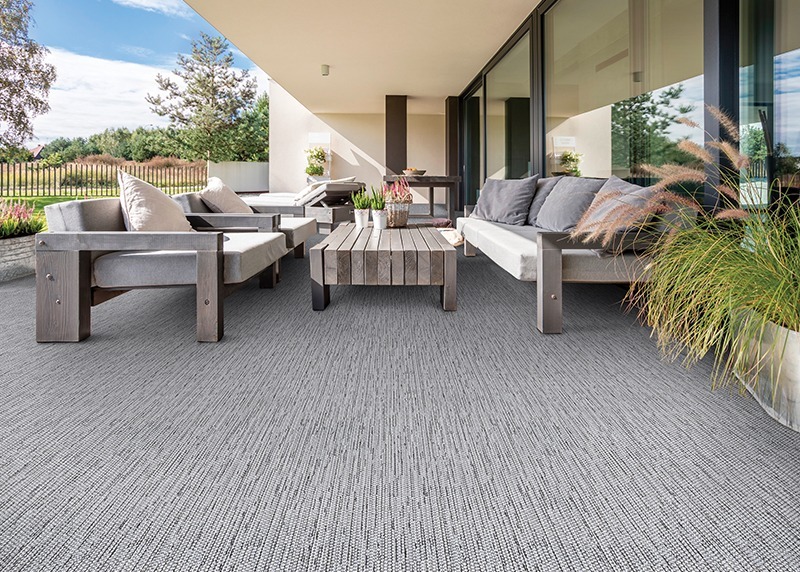 Freshen up the look of your home with the tailored and elegant aesthetic of Lenox, a highly sophisticated residential carpet that offers a transitional backdrop for your most active indoor and outdoor living spaces. 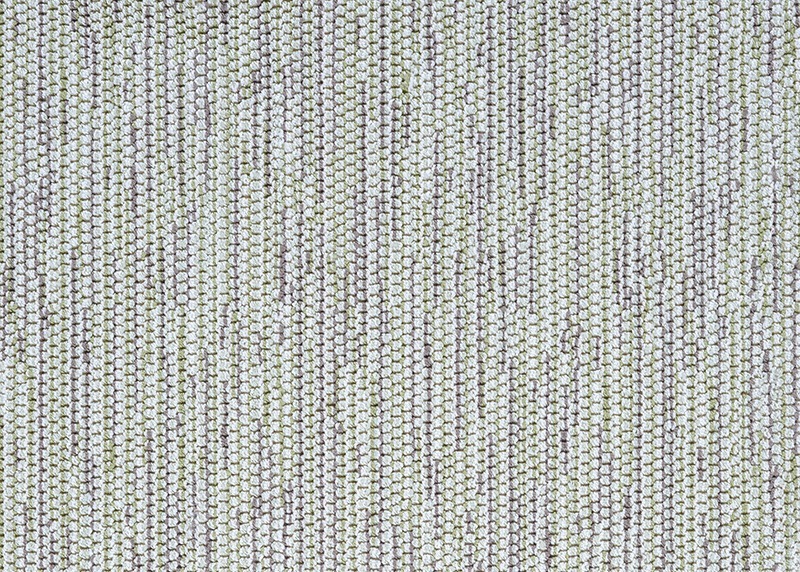 The understated multicolored linear design found in this versatile floor covering offers a simple and delightful appearance that will transform the most basic spaces into a blissful high-end sanctuary, available in subtle easy-to-match colorways such as, Moonlit Grey, Winter Blue, Thicket Brown, and Harvest Green for a seamless foundation. 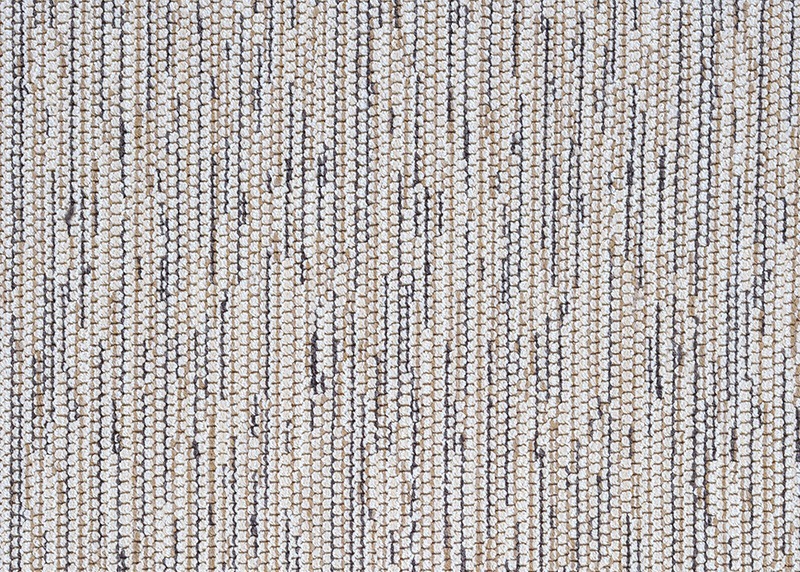 Crafted of 100% heat-set Courtron polypropylene in a woven Wilton loop pile, unmatched by any other floor covering of its kind, Lenox delivers great resistance and is able to withstand all-weather elements. 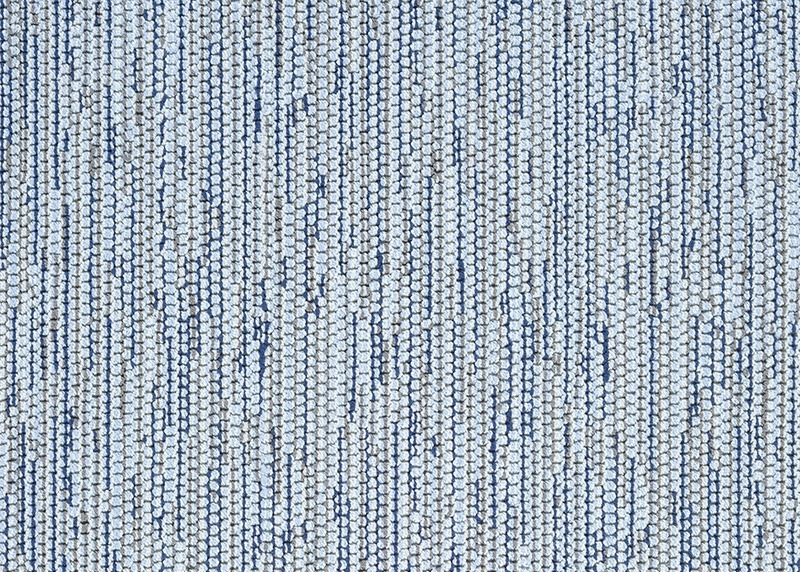 Ideal for a range of room-settings from home offices to patios due to its flatwoven and easy to clean mold, mildew and water resistant surface, this UV stabilized one-of-a-kind carpet is the epitome of sophisticated luxury. 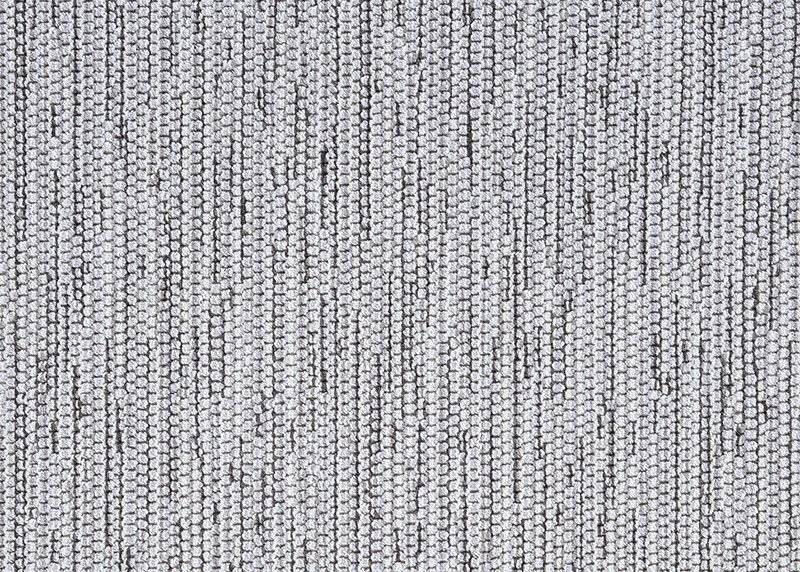 Stocked 12' wide, the streamlined-look of Lenox, offers universal appeal, providing this sleek carpet with the ability to add dimension and comforting texture to all types of settings.